The Foundation returns for our third year as a house sketch comedy team on Maude Night at the UCB Theatre (555 West 42 St. by 11 ave). a 90’s style dating game show parody run by comedians. At Caveat on April 3 at 7 PM. I’ll be performing a character bit at “An Inconvenient Talk Show” a comedic show about climate change, at Caveat at 7 PM Tuesday 3/26. I’m auditioning at this showcase to get into Montreal’s esteemed Just for Laughs festival. Come and laugh a lot! Los Profesores ¡En Vacaciones! LAST show at UCB!!! Our last show at UCB Hell’s Kitchen!! We had a great 8 month run and this will be the last of this show we do there!! Come check it out!! 55 West 42 St.
Los Profesores ¡En Vacaciones! at the NYCF! WE'RE DOING A SHOW at TBS’ NY comedy festival!! We’ve been selected for the “Best-of” UCB, and our show will be 7:30 on Friday November 9 at UCB Hell’s kitchen!! 555 west 42 st! Sketch comedy (Maude night) at UCB theatre! My team the Foundation puts on a new show monthly... check it out! 9:30 PM. THIS MONTH WILL BE A MIX OF ALL OUR BEST SKETCHES FROM THE YEAR, DON’T WANT TO MISS IT!!! Sketch comedy (Maude night) at UCB theatre! My team the Foundation puts on a new show monthly... check it out! 9:30 PM. UCB HELL'S KITCHEN: 555 West 42 St.
Azucar-- A variety show con sabor!! Comedians Amanda Giobbi and Ariel Gitlin host a f*cking positive comedy show at UCB East Village every month, and they've asked me back to do some characters (or something!) It's always a VERY fun time. Staged Reading of "The World is Ending and Maybe That's Kinda Hot"
I'm playing Pampinea in the staged reading of Catherine Weingarten's "The World is Ending and Maybe That's Kinda Hot" at the Davenport Theatre with the Less Than Rent Theatre company. 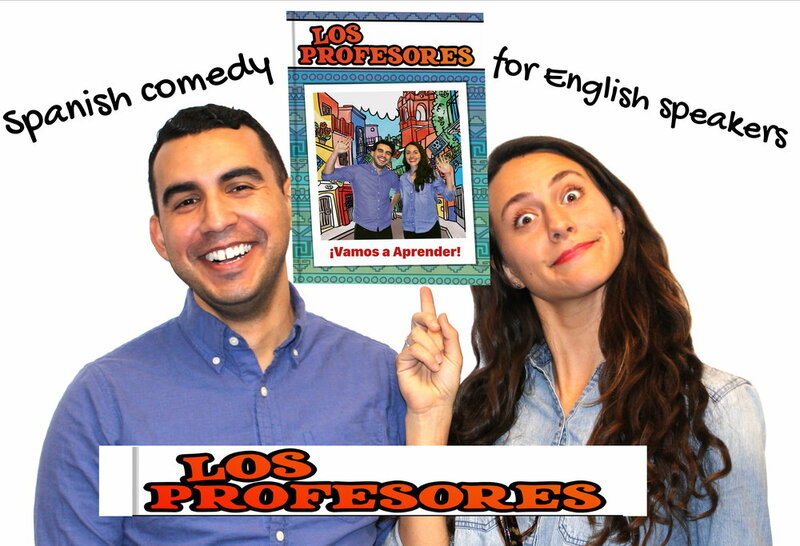 Los profesores will be performing improv at the Ice Factory festival at the New ohio theatre. Harold (improv) and Maude (sketch comedy) are doing mash up teams of improv together at UCB. I'll be repping the Foundation! 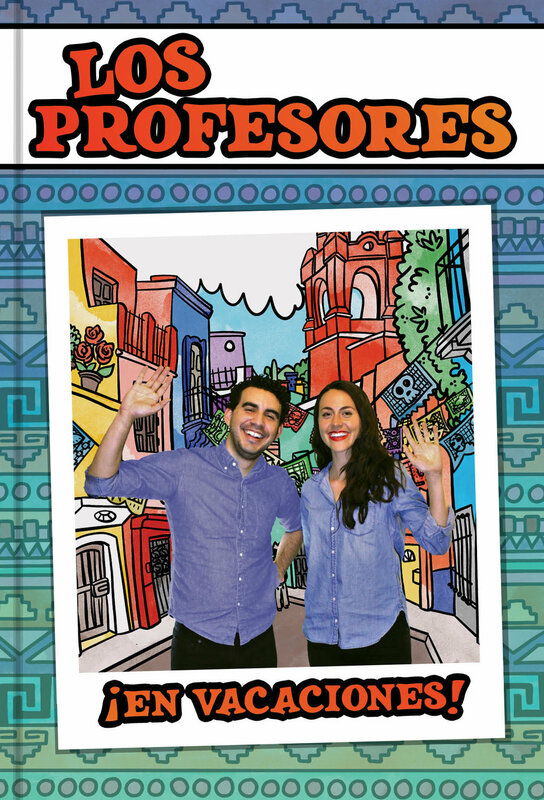 Los Profesores (Spanish improv for English speakers) will be performing in the annual DCM improv festival. We're up at 10:30 PM at All Stars Project- Castillo Theatre. I'll be doing a set of POSITIVE something in this comedy show at UCBT East Village (by Ave A and 3 St).